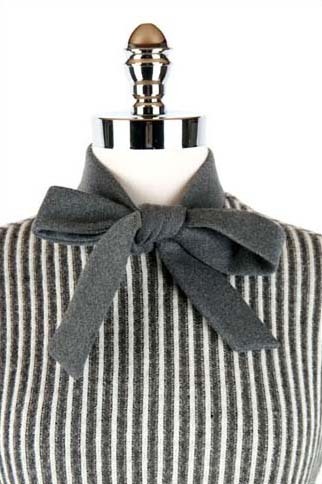 60s Gray Knit Striped Necktie Mod Mini Dress. 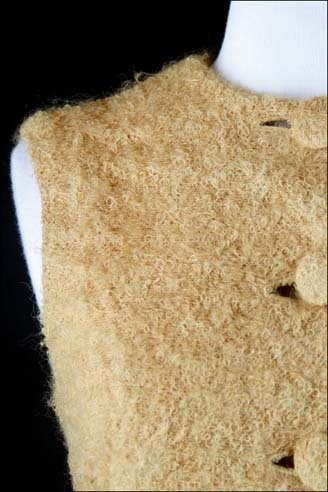 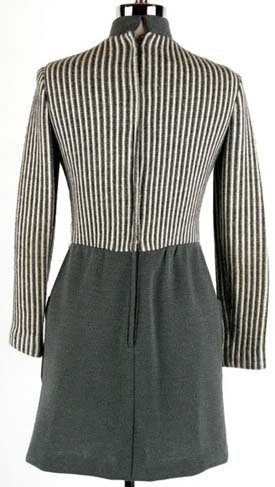 1960's dress. 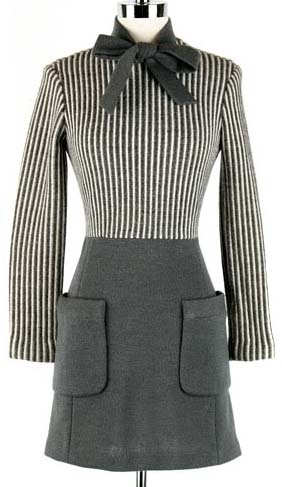 * Gray + white striped * Wool blend knit * Polyester backing * Necktie * Back zipper * Skirt pockets * "Jeremy for Alan Phillips"